BRFN is committed to investing in the community by providing a safe, positive and energetic approach towards the healthy development of children that will help inspire community leaders. The combined effort of Sports Central of Edmonton, Saskatoon Blades, and Fred Sasakamoose, BRFN was the recipient of 100 sets of hockey and golf equipment. With the intent to develop leadership through sports and recreation, all BRFN youth will have access to the equipment on a sign-out/sign-in basis. BRFN hosts a Fish Fry Family Ice Fishing day that occurs every Sunday in January and February annually. Participants are treated to hot drinks and a snack on site. You catch, you fry rules also apply to lucky participants who are able to get a fish. Fishing location changes every Sunday from one lake to another. Participants fish six lakes on the first nation altogether. The BRFN Kids Carnival runs one day in March where families come together to participate in family activities. This event hosts the Baby King and Baby Queen contest. BRFN hosts a Family Sliding Day one day during the winter months. They have a skidoo on site to pull the children up the hill. The BRFN Scouts Camp program is run annually since 2010 through a partnership with Agency Chiefs Child Family Services and is jointly facilitated through the Scouts Canada national program. Camps are run according to age groups and are run consecutively through the month of July. Youth 10 and under up to Under 18 (approximately 239 children in total) participate in the Prince Albert Youth Soccer Association league from the Big River First Nation. 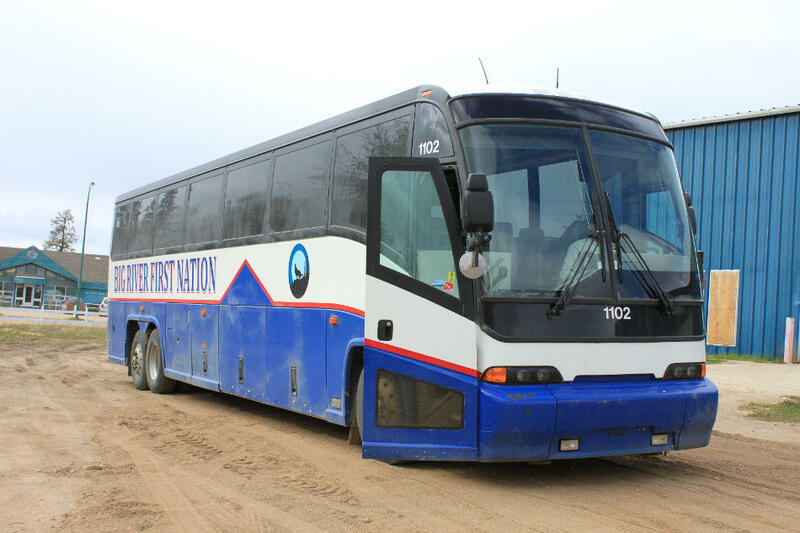 The soccer program utilizes the BRFN Charter Bus transportation system weekly to transport the soccer players to the Prince Albert soccer fields. Soccer season runs from May to end of June annually. Started in 2014 through a partnership with the Agency Chiefs Child and Family Services, the BRFN Mini Soccer Program gives the younger youth the opportunity to gain soccer skills. Children aged in groups of 4-6 year old and the 7-9 year olds get the opportunity to run soccer drills and learn the rules of the game. Annually the program receives approximately 39 children that participate in Mini Soccer. 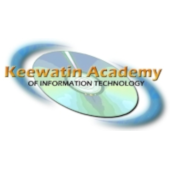 Started in 2010 through a partnership with Agency Chiefs Child and Family Services Corp. and the Big River RCMP Detachment the BRFN Cadets program provides students at the Se-Se-Wa-Hum High School. When the program first started there were 23 students, today there are 96 students that are registered in the program. 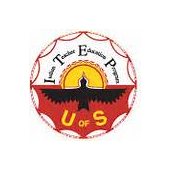 The program is aimed at the Se-Se-Wa-Hum High School grades six to twelve. Program runs from September to the end of May.